A home or room addition is one of the cost-effective ways to solve the space problem in your home as well as improve the value of your house. Of course, it is a common knowledge that undersized home has always been a problem with growing and expanding families in Los Angeles. Therefore, rather than a complete relocation to a new neighborhood in search of a bigger house, a room addition offers a better solution. In case you’ve already established yourself in a particular neighborhood in Los Angeles and you’re not prepared to relocate anytime soon due to your likeness for the yard, or the proximity of the place to your kids’ school or your workplace, then room addition remains the most viable option for you. If carefully planned, using the home addition approach, you can solve all your space problems in a short time and within a pocket-friendly budget. More also, room addition opens up new possibility in terms of layout, functionality, and home upgrading. 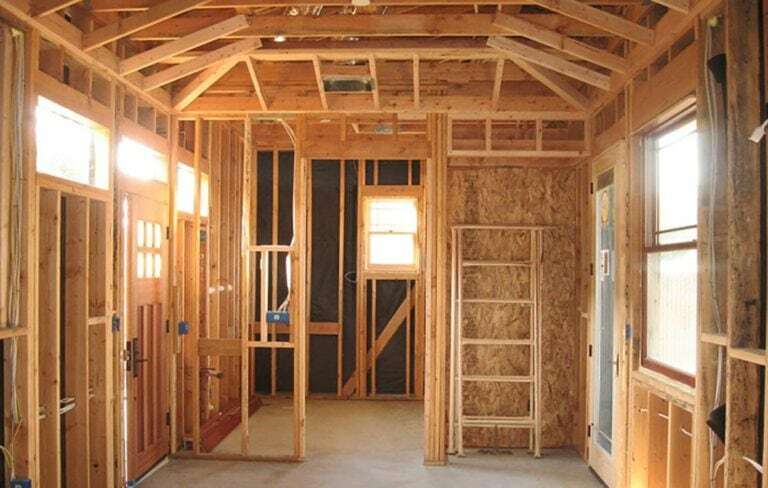 So, whatever home addition plan you have for your house – whether it’s an additional family room, a master bathroom, or a spacious kitchen – you can always find a room addition contractor in Los Angeles to handle the entire process for you. The truth is construction projects are stressful and can sometimes be messy. Therefore, you will need the inputs of a professional home remodeling contractor to help transform your home into a perfect fit for your lifestyle, taste, and budget. A room addition is not just some sorts of quick-fix-it attachment to an existing building, but a plan that won’t reveal any renovation done to the house from the outside nor from the inside to mere onlookers. Thus, you will need the service of the best room addition contractor in Los Angeles to achieve a perfect remodeling for your home. If you leave in Los Angeles and you’re considering a room addition or home remodel soon, Oran Remodeling is the right company for you. Oran Remodel is a family owned business with over 25 years of experience in the construction industry. 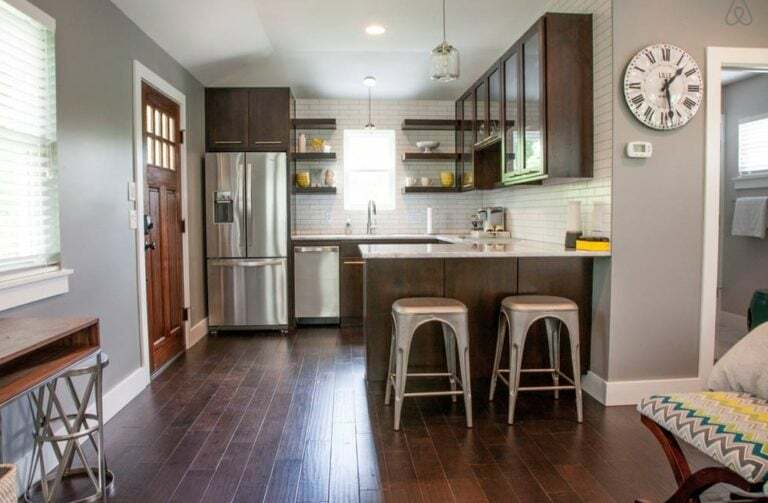 The company has a team of experts with the capacity to help you through all the processes involved in the remodeling of your home, including the inspections and city approval. 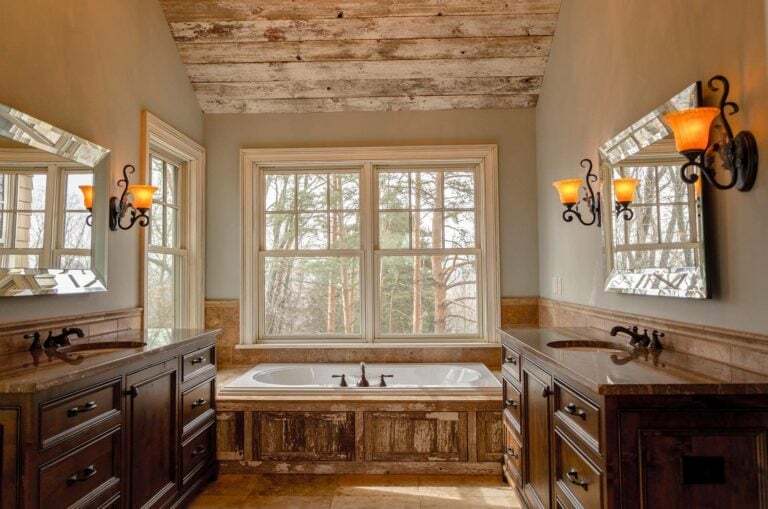 Contact Oran Remodeling today for a free quote on your home remodeling.